PALO ALTO, Calif., May 17, 2017 — Eiger BioPharmaceuticals, Inc., (NASDAQ: EIGR) today announced publication in Science Translational Medicine (STM) the results of extensive preclinical studies of ubenimex in which modulation of the inflammatory mediator, leukotriene B4 (LTB4), improved experimental lymphedema. Targeted reduction of LTB4 with ubenimex reversed edema, improved lymphatic function and restored lymphatic architecture in experimental models of lymphedema. The technology was invented by Stanley Rockson, MD, Professor of Cardiovascular Medicine at Stanford University, which Eiger exclusively licensed in 2015. 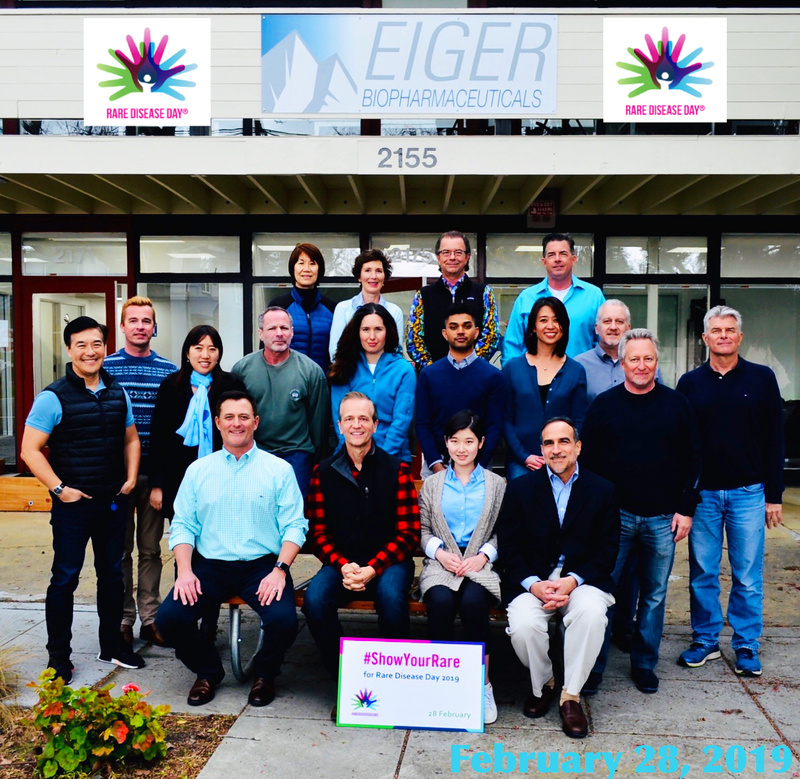 Based on these findings, Eiger is conducting ULTRA, a multi-center, Phase 2 clinical study of ubenimex in Secondary Lymphedema, currently enrolling at multiple sites in the U.S. and Australia. Lymphedema is a state of vascular functional insufficiency in which decreased lymphatic clearance of interstitial fluid leads to edema formation, and progressive, debilitating architectural alterations of the skin and supporting tissues. Lymphedema typically manifests itself in an arm or leg, but can affect other parts of the body. Lymphedema often causes long-term physical, psychological, and social problems for patients and significantly impacts quality of life. There is no approved pharmacologic therapy. Tian et al., Sci. Transl. Med. 9, “Leukotriene B4 Antagonism Ameliorates Experimental Lymphedema”, May 10, 2017. Leukotriene B4 (LTB4) is a naturally-occurring inflammatory substance known to be elevated in both preclinical models of secondary lymphedema as well as human lymphedema disease. Elevated LTB4 causes inflammation resulting in tissue inflammation and impaired lymphatic function. Targeted pharmacologic inhibition of LTB4 promotes lymphatic repair and reverses lymphedema disease in treated animals. Ubenimex is approved in Japan (brand name Bestatin™) as an adjunct to chemotherapy agents to extend survival and to maintain remission after treatment for acute non-lymphocytic leukemia in adults. Ubenimex has been used for over 25 years in Japan and remains commercially available through Nippon Kayaku. Ubenimex is not approved for any indication in the US or Europe. Lymphedema can be either primary (hereditary) or secondary (caused by another disease or condition). Primary lymphedema is caused by the absence of certain lymph vessels at birth or abnormalities in the lymphatic vessels and can be divided into three forms, depending on age of onset. Secondary lymphedema usually develops as a result of a lymph vessel blockage or interruption that alters the flow of lymph through the lymphatic system and can develop from an infection, malignancy, surgery, scar tissue formation, trauma, radiation, or other cancer treatment. Primary lymphedema and secondary lymphedema are large unmet medical needs, as both can be debilitating and negatively impact quality of life. There is no approved pharmacologic treatment for lymphedema. ULTRA is a multi-center, randomized, double-blind, placebo-controlled Phase 2 study of ubenimex in patients with secondary lymphedema of the lower limb(s). Up to forty patients may be randomized in a 1:1 ratio to receive ubenimex or matching placebo, administered orally for a total of 24 weeks. 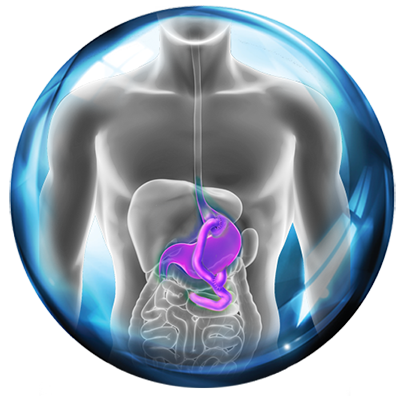 The study will assess clinical, biomarker, histologic and patient-reported outcomes. This press release contains forward-looking statements that involve substantial risks and uncertainties. All statements, other than statements of historical facts, included in this press release regarding our strategy, future operations, future financial position, future revenue, projected expenses, prospects, plans and objectives, intentions, beliefs and expectations of management are forward-looking statements. These forward-looking statements may be accompanied by such words as “anticipate,” “believe,” “could,” “estimate,” “expect,” “forecast,” “intend,” “may,” “plan,” “potential,” “project,” “target,” “will” and other words and terms of similar meaning. Examples of such statements include, but are not limited to, whether or not pegylated interferon lambda-1a or lonafarnib or ubenimex or exendin 9-39 may be further developed and approved, and whether promising earlier clinical study results will be repeated in larger, later clinical studies, statements relating to the availability of cash for Eiger’s future operations, Eiger’s ability to develop its drug candidates for potential commercialization, the timing of the commencement and number and completion of Phase 2 trials and whether the products can be successfully developed or commercialized. Various important factors could cause actual results or events to differ materially from the forward-looking statements that Eiger makes, including the risks described in the “Risk Factors” sections in the Quarterly Report on Form 10-Q for the three-month period ended March 31, 2017 and other periodic reports filed with the SEC by Eiger. 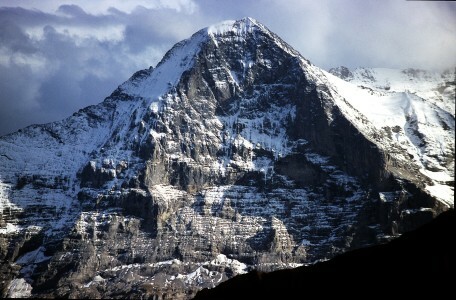 Eiger does not assume any obligation to update any forward-looking statements, except as required by law.